As demand for hotels and meeting space continues to grow, it is more important than every to have strong hotel partnerships. 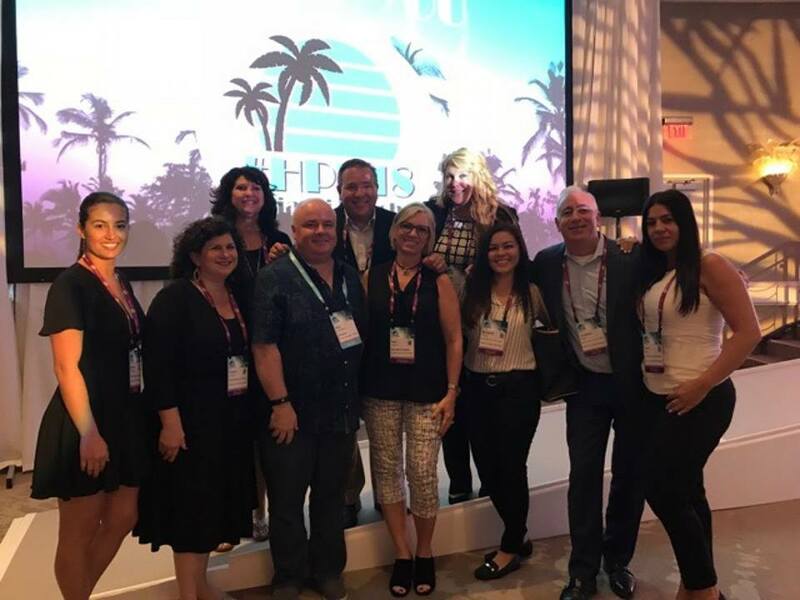 Every year HPN Global’s Partner Conference brings our Associates and hotel partners and meeting vendors together for a few days of relationship building. This year we were in Miami at the Eden Rock Nobu hotel, the perfect setting for HPN Global’s culture of having fun doing what we love. The world knows HPN Global has a world class sourcing team and technology, but did you also know we also have a rock star full service meeting management department? This team spends months and months planning this event every year and when the day comes for the attendees to arrive, we are always ready! Before the partners arrive, HPN associates get together and talk business, industry trends and new and exciting HPN Global announcements. When the partners arrive, the real party starts and after a busy first day handling a flawless arrival, the team quickly transitions to the opening night reception. This year we are were on the beach in a white party theme, where contemporary Japanese beach house met Miami. Day 2 started featuring our General Sessions, two fabulous speakers and the individual one on one appointments that bring together our associates and hotel partners with a 3 full hours of business discussion. Our keynote speaker this year was Michael Dominguez, Chief Sales Officer, MGM Resorts International who did an amazing presentation of the trends not only in our business of hotels, but also the global economy. Attendees were given the opportunity to download his slides after his talk in our mobile event app. Our next speaker was Scott Burrows, who shared his incredible story! He made us laugh, he made us cry and he brought us to our feet! His talk about passion and grit is something we will never forget. Our final full day together saw more individual business appointments, a networking pool party and a closing night tradition of Club HPN at Club LIVE in Miami. If you were unable to make this event, we invite you to join us next year.